I love this. 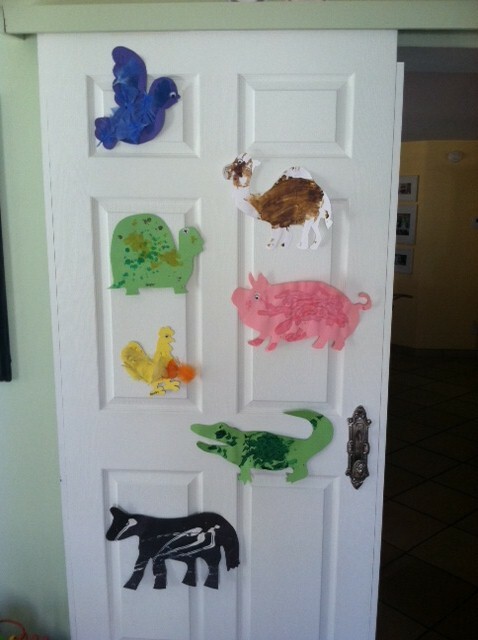 I hang each hand painted animal she brings home from school on the office door. She loves seeing her handy work and it makes me smile each time I walk by.